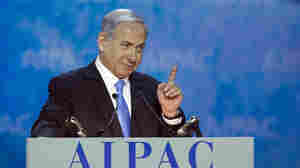 March 2, 2015  But, the Israeli premier told AIPAC, reports of a decline in ties between the allies were "not only premature, they're just wrong." The remarks come amid tensions between the countries. June 5, 2013  President Obama has announced his choice of U.N. 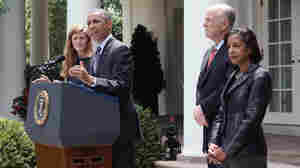 Ambassador Susan Rice as the next national security adviser, an appointment that does not require Senate confirmation. Congressional Republicans have sharply criticized Rice for erroneous statements she made after the attacks on a U.S. diplomatic post in Benghazi, Libya, last September. 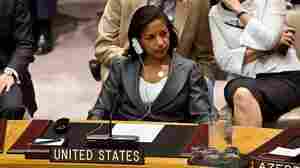 June 5, 2013  Rice, now the U.S. ambassador to the U.N., has been a lightning rod for Republican critics of how the administration responded to last September's attack on a U.S. outpost in Benghazi, Libya. She will replace Tom Donilon, who is resigning. Her new post does not require Senate confirmation. December 4, 2012  "Officials from a cross-section of agencies" tell The Wall Street Journal that references to al-Qaida were removed to protect sources. Those sources say the White House did not drive that decision. The wording, used by U.N. 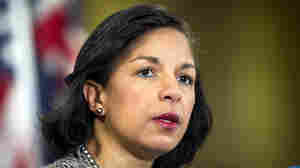 Ambassador Susan Rice, has come under criticism. November 19, 2012  The election is over. Or is it? Both sides look ready to start fighting again should President Obama nominate U.N. 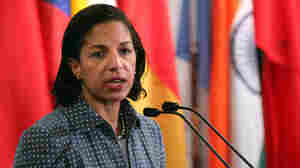 Ambassador Susan Rice to succeed Hillary Clinton as secretary of state.